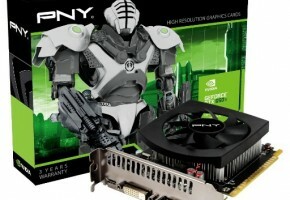 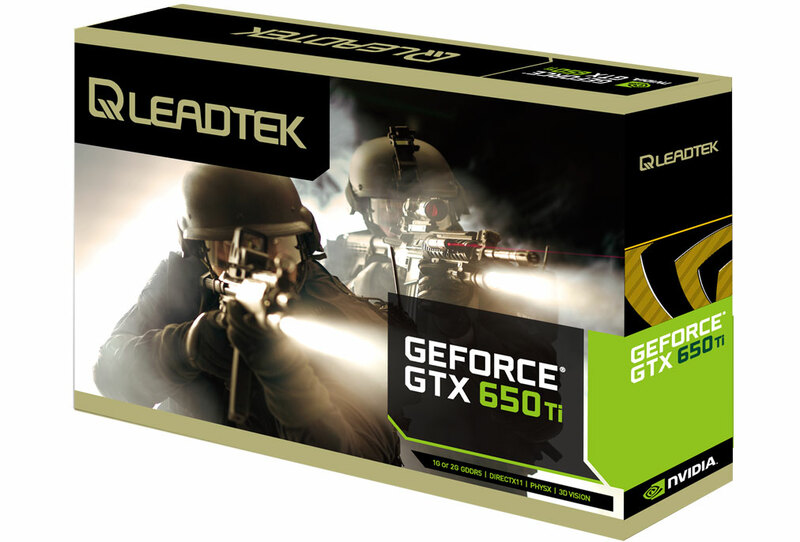 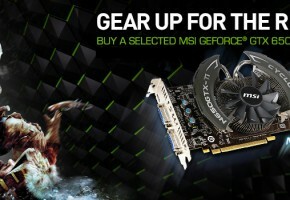 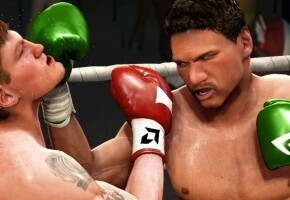 Leadtek kicks off with two brand new GeForce GTX 650 Ti WinFast models. 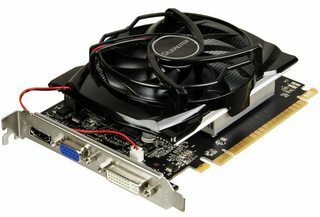 I’m not quite sure why some sites refer to this card as a Hurricane Edition, since even the official site doesn’t mention such name. 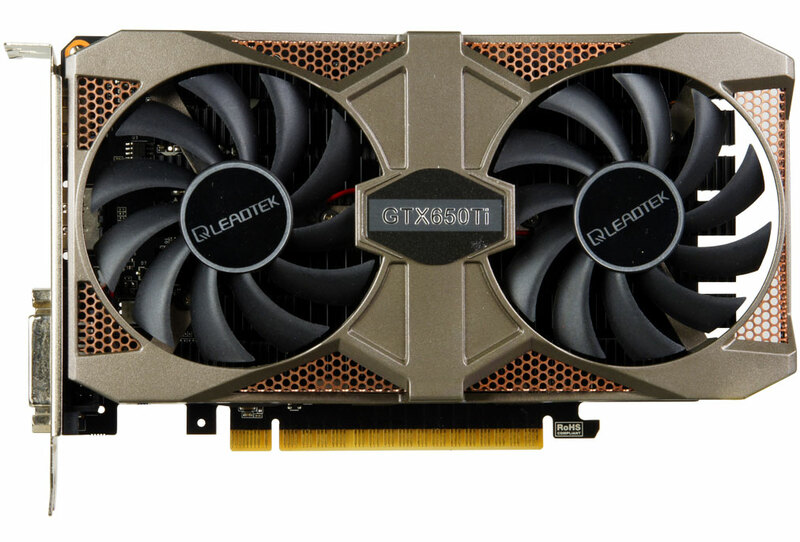 Anyway, the WinFast GTX 650 Ti (WFGTX650TI-2GD5DF2) which is packed with 2GB of memory is clocked at 928MHz with the memory running at 5400 MHz. Interestingly, manufacturer is also mentioning a shader clock of 1856 MHz (probably someone at Leadtek should read about the Kepler architecture first). Card is equipped with dual-slot and dual-fan cooler, which was already launched with previous cards from Leadtek lineup. 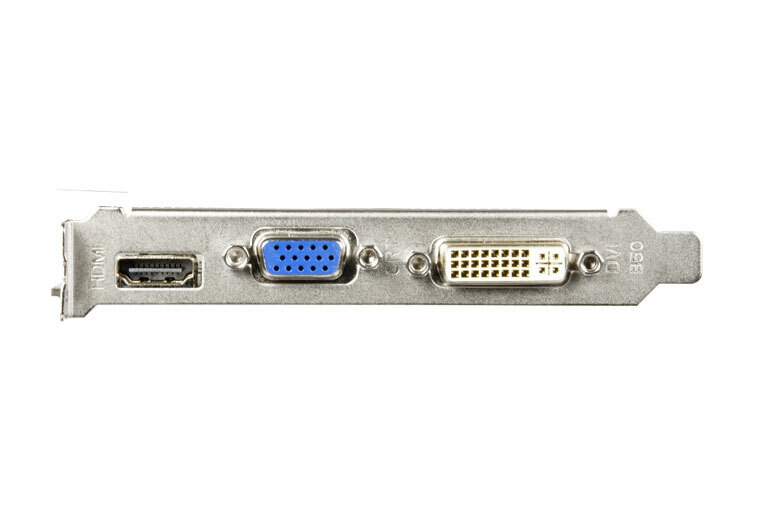 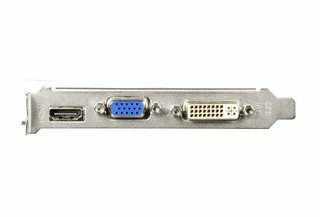 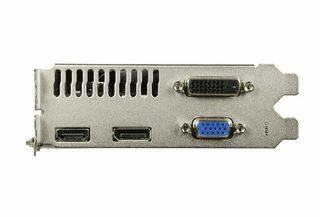 This model has all variety of display outputs: DVI, D-SUB, HDMI and Displayport. 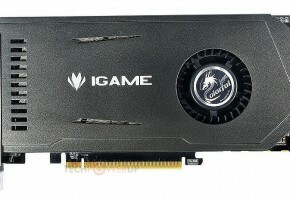 Card is also clocked at the same speed as the new 2GB model. 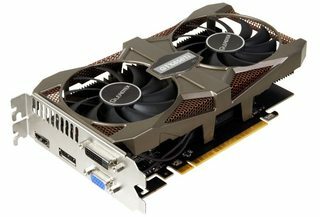 The difference is limited to other (shorter) board and the other cooler. 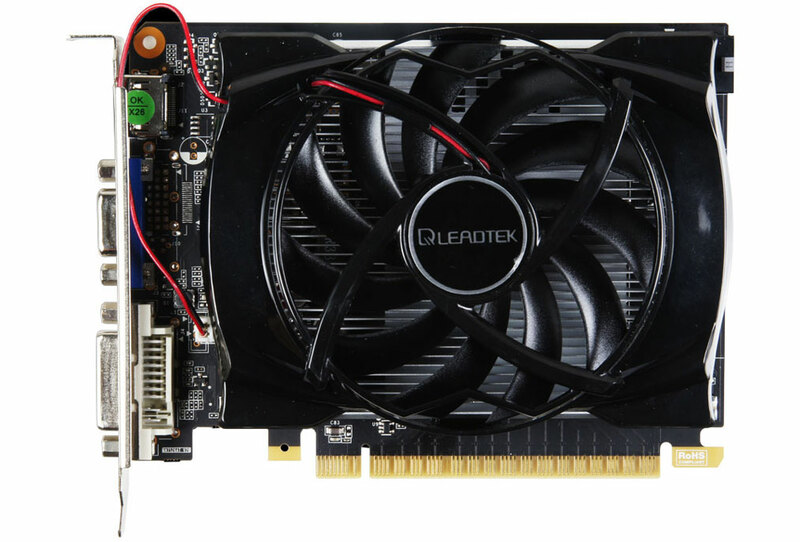 The cooling solution is quite popular in Asia, as multiple Chinese cards already have it, the cooler takes up to 2.5 slots on the motherboard. 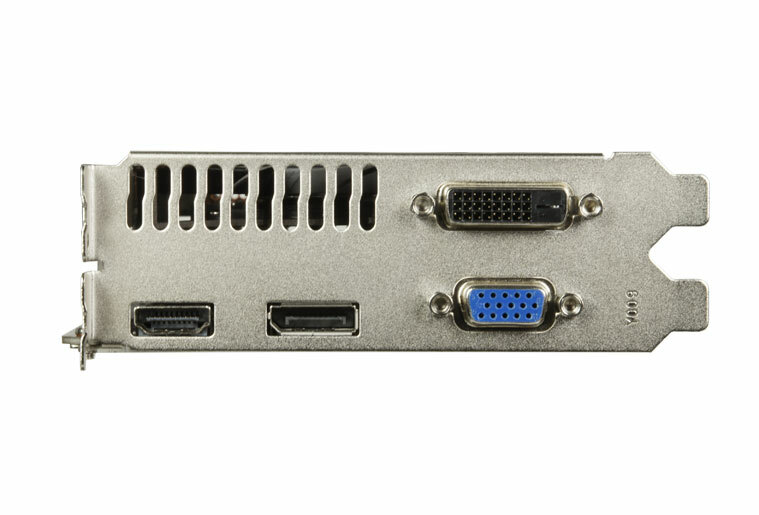 The 1GB variant of the WinFast GTX 650 Ti is equipped with three display connectors: HDMI, D-SUB and DVI. 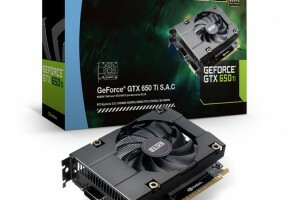 Prices of both cards are not yet revealed.